Join us for our very first Movie Night at the Museum! 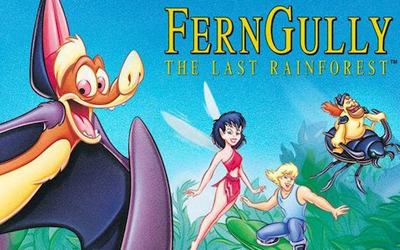 Under the canopy of our “The Secret Life of Trees” exhibit indoor forest, we will be screening the 1992 classic, “FernGully: The Last Rainforest“! Join us in cheering on Crysta, Zak, and Batty as they fight to save their rainforest home from the dark spirit named Hexxus. 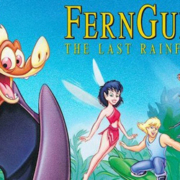 Bring a pillow, blanket, or comfy chair and join us for a truly fabulous, family-friendly animated movie! The event is FREE and popcorn will be provided.